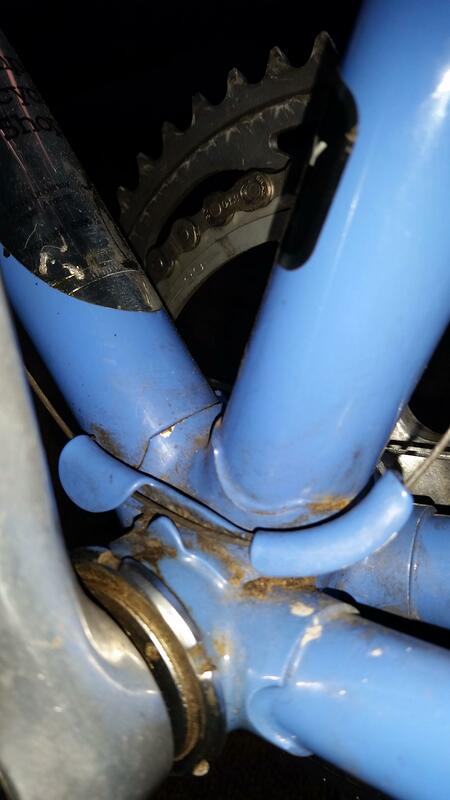 I have a bike frame of unknown lineage. 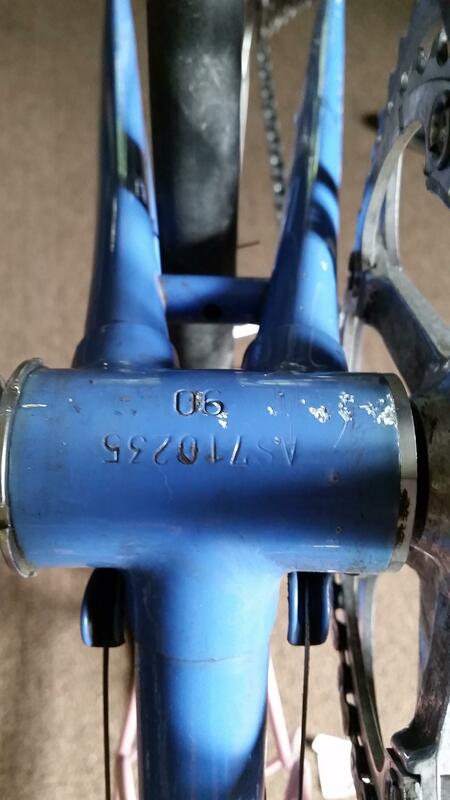 The serial number under the bottom bracket is IS513786. This fits with the serial numbers for Japanese made Bianchis. 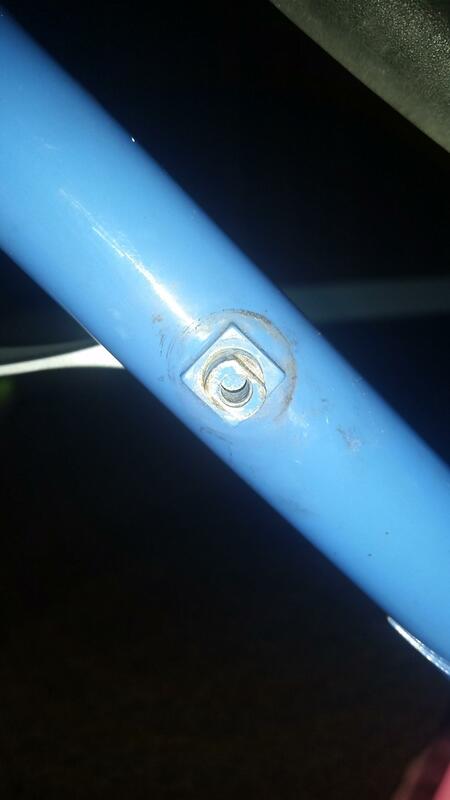 The frame has Shimano EF rear dropouts that are stamped with 'IJ'. That means they were made in October 1984. Although I can't be sure that the fork is original, the steering tube has "Tange.5.I" and a 'J' and 'S' in a circle stamped on it. Also, the crown race was originally JIS sized. I got the bare frame, not the complete bike, and the paint is not original. The dropouts were made in late '84 and we now know that the last two digits of the serial number do not represent the year. 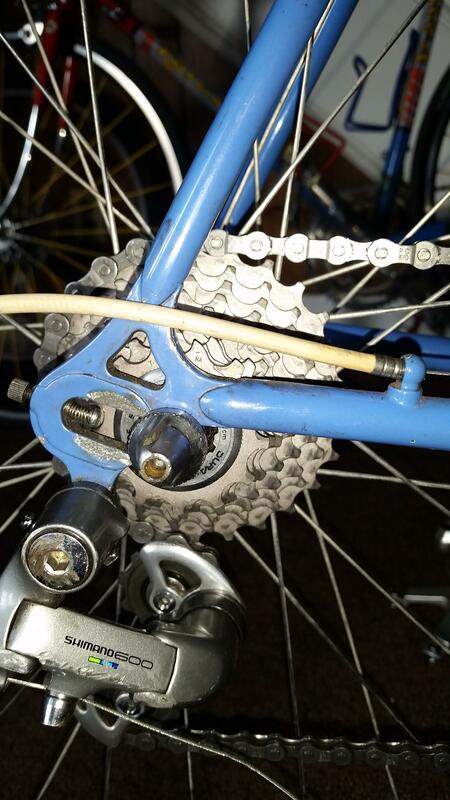 (E.g., this '89 Japanese Bianchi has a serial number ending in 86.) 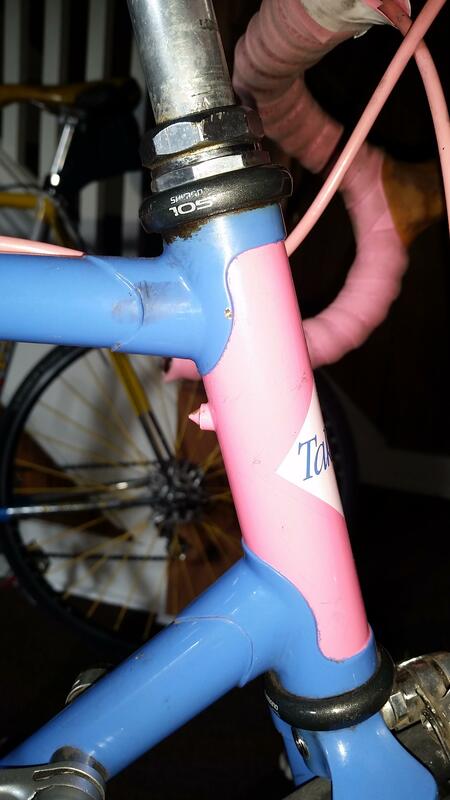 So the frame is likely from a '84 or '85 Bianchi (since the dropouts were made late in '84). 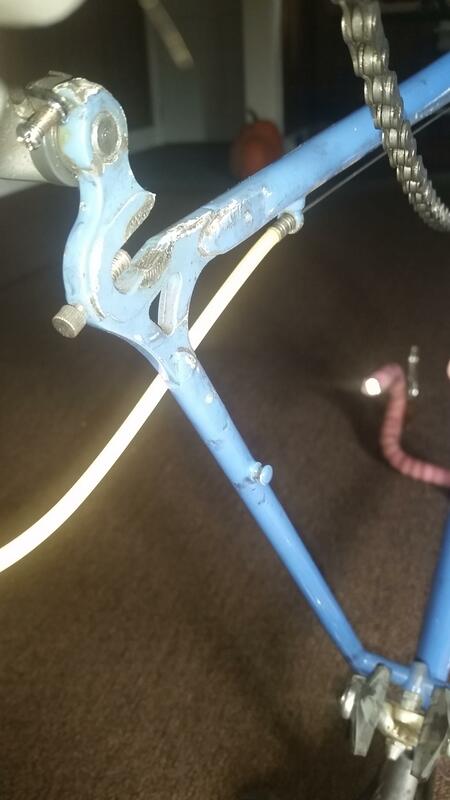 FWIW, I've posted pictures below; I've made sure to point out things that could help identify the frame (braze-ons, lug style, etc.). I've tried to arrange the pictures with the most identifying characteristics first. 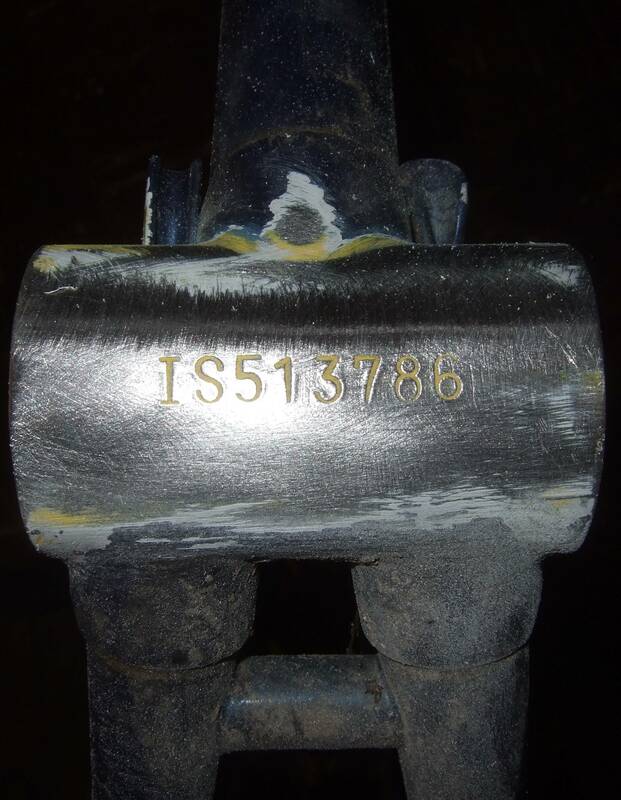 The bottom of the bottom bracket, including the serial number. Also note that there is a chainstay bridge. 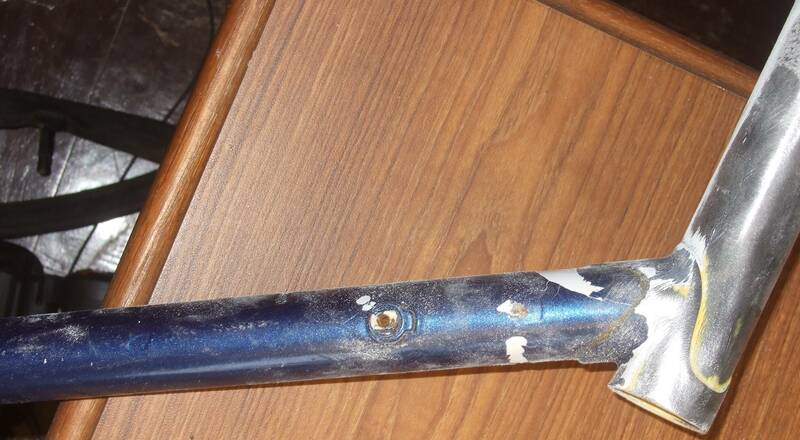 The front of the headtube front. Note that the lugs have points in the middle (unlike some other Japanese lugs from that era). 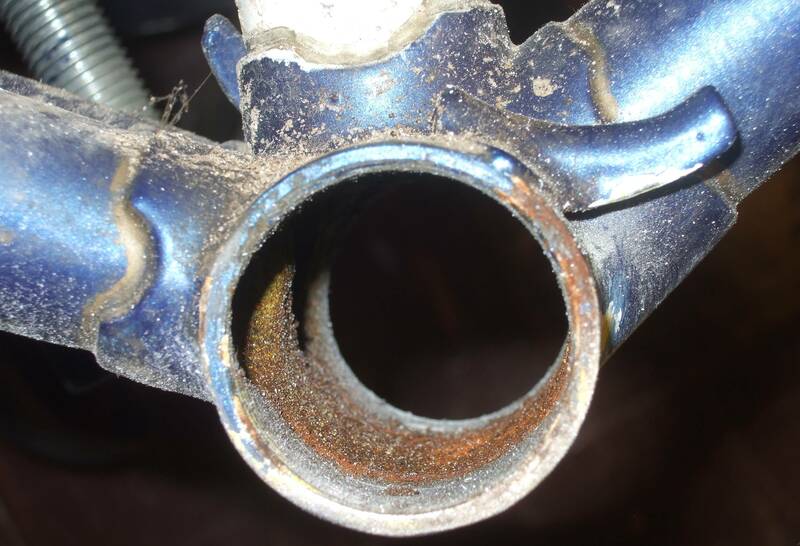 The Shimano EF rear, drive-side dropout. Note that there are no eyelets. The date stamp is on the back side, so it is not shown. The head tube has a pump peg. The seat stays have a chain hanger. Edit: it's hard to see, but the chainstay cable stop is on top of the chainstay -- not below it. I think i may have the answer to your question. I believe your bicycle is a Takara. This is currently my girlfriends bike, and i have attached some photos. 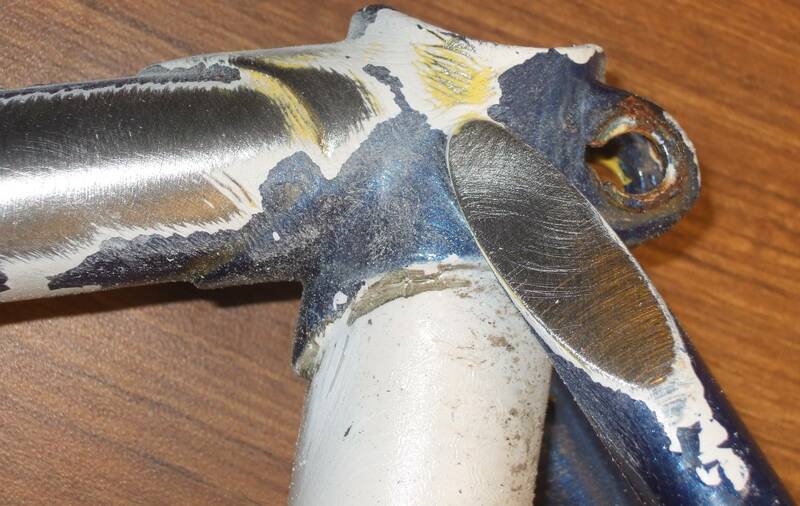 The only things that do not match up are: 1) The front of the head-tube does does not have pointed lugs. The format of the serial number is the same as certain models of Katakura Silk. 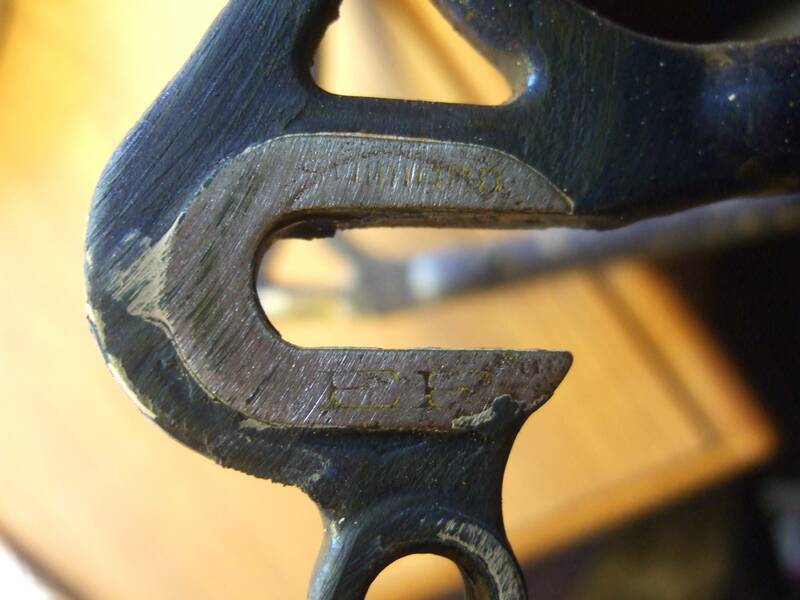 The Katakura Silk serial numbers tend to be stamped on the lower seat tube, non-drive side. 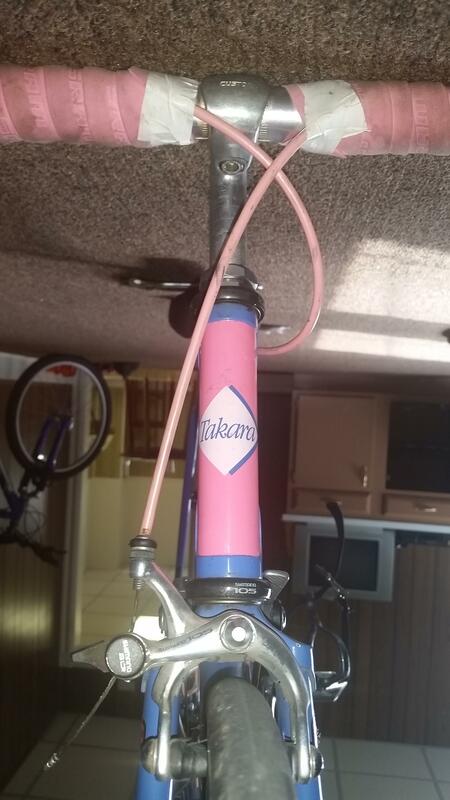 The lugs, seat stay caps, fork crown and dropouts match the Katakura Silk. Some of the Katakuras were chrome finished, some were white, and possibly other colours. Not the answer you're looking for? Browse other questions tagged frames identify-this-bike or ask your own question. Just bought a vintage Sprinter Gran Touring, where to find info? 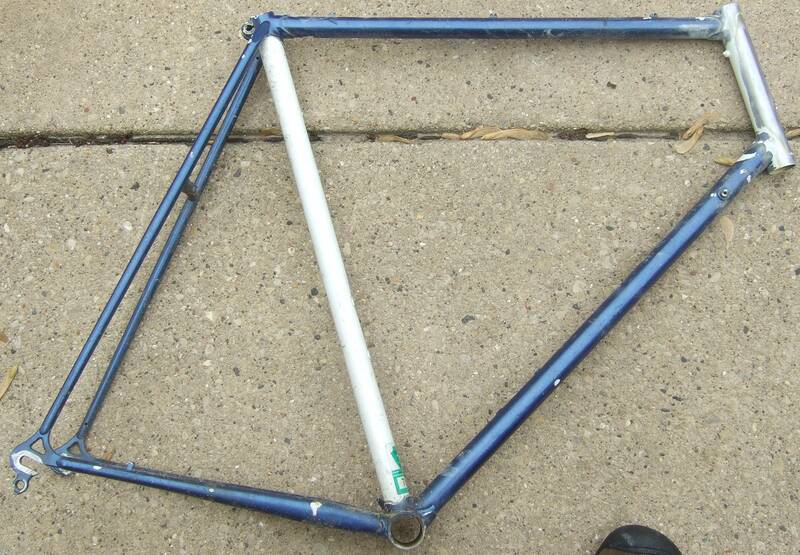 How to estimate price of an old CrMo frame?